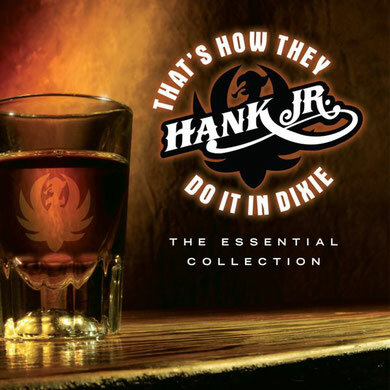 Hank Williams Jr. performs "That's How We Do It In Dixie"
That's How They Do It in Dixie: The Essential Collection is a greatest hits album by American country music singer and songwriter Hank Williams, Jr. This album was released on June 27, 2006 on the Curb Records label. This album has two brand new songs, "That's How They Do It in Dixie," and "Stirrin' It Up". 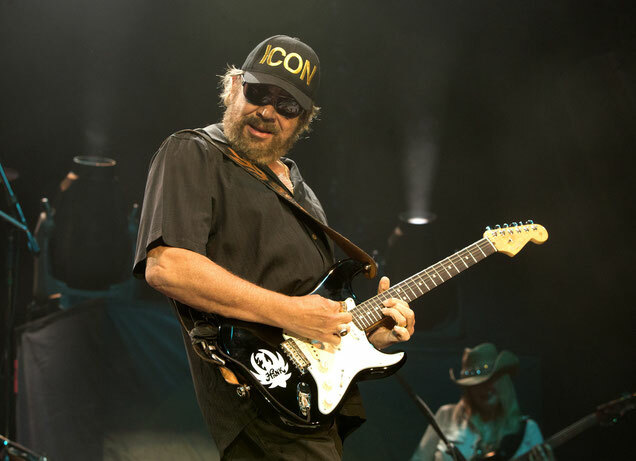 The former was released as a single, while "A Country Boy Can Survive" was re-released. Both songs were made into music videos in 2006. The album debuted at No. 3 on the Billboard Country Albums chart and has been certified Gold by the RIAA, giving him the 23rd Gold album of his career. Long blonde hair an' dark brown roots. Blue red "GO" stickers on the window says "Sugar n' spice. Baby, crank the bass up, ride it till you see, girl. Down to the river to go for a dip. Rollin' them Levis off of her hip. Belly button danglin', a twenty minute tan. You know, I'll go to Jerry Springer if you hit on my man. That girl will throw a hissy. Y'all, that's how we do it in Dixie. Whoo I love them girls man. That's right, class, that's how we do it in Dixie. 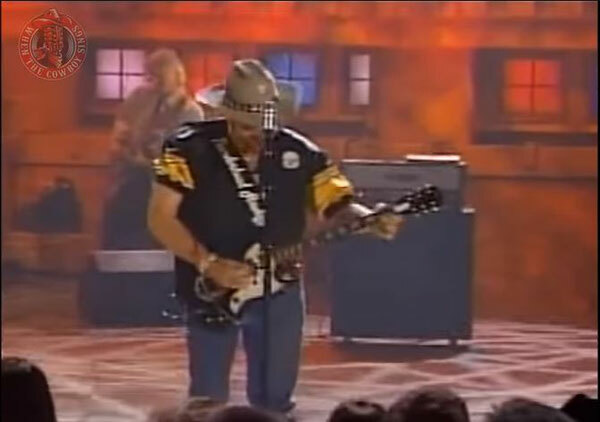 Let's get into the honky-tonk. Aw, had some good ridin' friends on this one.